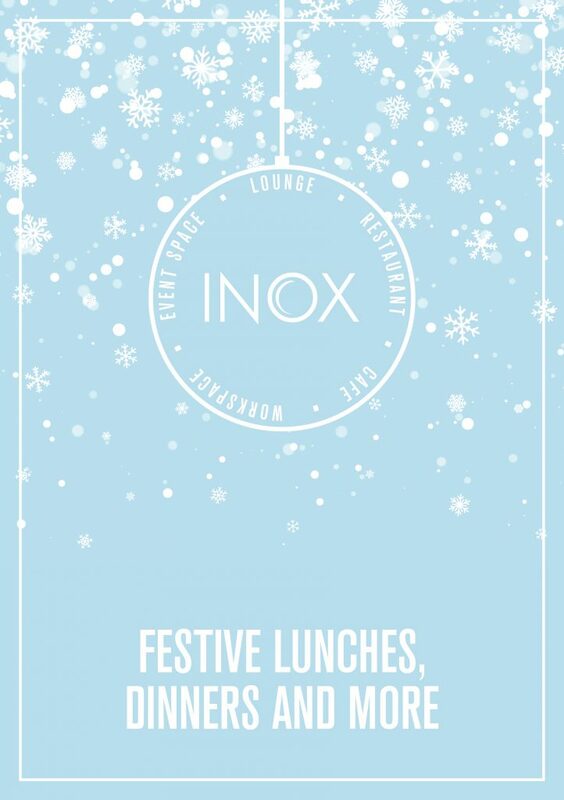 Book your Christmas celebrations with us here at INOX! 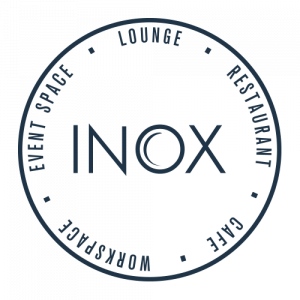 Lunches, Brunches, Dinners, Afternoon Tea and many more! Download a copy of our Christmas brochure below.